We would like to inform you, that the registration for the workshops for applicants in the frame of the Cooperation Programme Interreg V-A Slovenia-Austria in the period 2014-2020, which will take place on 12 January 2016 in Brdo pri Kranju (Slovenia) and on 14 January 2016 in Seggau (Austria), is now possible. To register, fill out the registration form for one of the respective workshops under the following link: REGISTRATION. The workshops are intended for potential applicants in the frame of the Open Call for Proposals of the Cooperation Programme Interreg V-A Slovenia-Austria 2014-2020. Both workshops will have the same content. They will be carried out in such a way (simultaneous translations will be provided) that participants from both countries may participate at either workshop. The number of places on both workshops is limited to 200 participants each.  In case that all available places on both workshops will be filled and a need for another workshop will arise, an additional workshop will be organized in the end of January 2016.
http://www.si-at.eu/en2/wp-content/uploads/sites/8/2015/12/Voscilo-2016-mail_splet.jpg 595 1020 natmaj http://84.39.218.252/en2/wp-content/uploads/sites/8/2015/10/interreg_si-at_en115.png natmaj2015-12-23 13:09:292015-12-25 11:47:50Happy holidays! 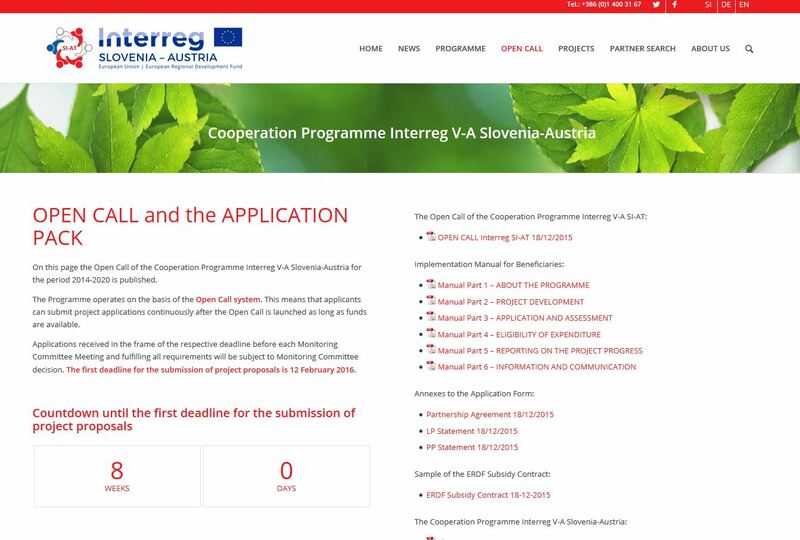 Today, the Open Call in the frame of the Cooperation Programme Interreg V-A Slovenia-Austria for the period 2014-2020 was published. The Programme operates on the basis of the Open Call system. This means that applicants can submit project applications continuously after the Open Call is launched as long as funds are available. Applications received in the frame of the respective deadline before each Monitoring Committee Meeting and fulfilling all requirements will be subject to Monitoring Committee decision. The first deadline for the submission of project proposals is 12 February 2016. For more information see: Open Call for Proposals. 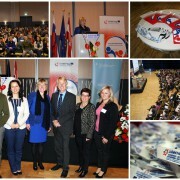 Today, the Government Office of the Republic of Slovenia for Development and European Cohesion as the Managing Authority in the period 2014-2020 organized the kick-off event in Laško in Slovenia, which was dedicated to the presentation of the Cooperation Programme Interreg V-A Slovenia-Austria. The Minister for Development, Strategic Projects and Cohesion, Alenka Smerkolj, gave a speech in which she expressed the belief that the cooperation in the programme will help eliminate the border barriers and strengthen the cross-border cooperation. 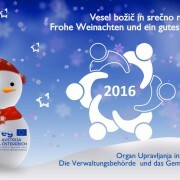 In the programme period 2014-2020, the successful European territorial cooperation between Slovenia and its neighbouring countries will continue, in which various applicants may realize their ideas and are able to implement sustainable solutions through the cooperation with their cross-border partners. The overall objective of the Cooperation Programme is to ensure the harmonious development of participating cross-border regions and to enable all citizens to make the best use of given natural conditions and opportunities. Despite similarities to the 2007-2013 period, the beneficiaries in the period 2014-2020 will have to put more efforts in the development and visibility of project results. “I wish you the best possible co-operation with cross-border partners, openness to new ideas and a happy hand and a lot of courage in the preparation and implementation of projects. Even when major obstacles cross your path” said Alenka Smerkolj. Within the frame of the Cooperation Program between Slovenia and Austria, approved by the European Commission on 16 September 2015, 44.9 million Euro funding from the European Regional Development Fund are available for projects (i.e. 18 million Euro less than was earmarked for projects in the period 2007-2013). The programme area covers eight Slovenian and nine Austrian regions, whereby the Goriška and Zasavska region newly joined the program area. For a maximum 85 percent co-financing projects may candidate that will contribute to the strengthening of research, technological development and innovation, preservation and promotion of cultural and natural heritage, the development of common tourism products, improving the conditions for the usage of joint cross-border entrepreneurial potential, social, cultural and regional development of the program area. The participants were addressed by representatives of the two partner countries. The opening speech was held by the president of the Council and Development Council of the Savinjska region, mag. Branko Kidrič. The participants were welcomed also by representatives of the Republic of Austria, namely the parliamentarians of the regional parliaments of Styria and Carinthia, Mag. Bernadette Kerschler and Ing. Manfred Ebner. Lena Andersson Pench, Director of the Directorate-General for Regional Policy in the European Commission welcomed the participants of the event in the frame of a video message. 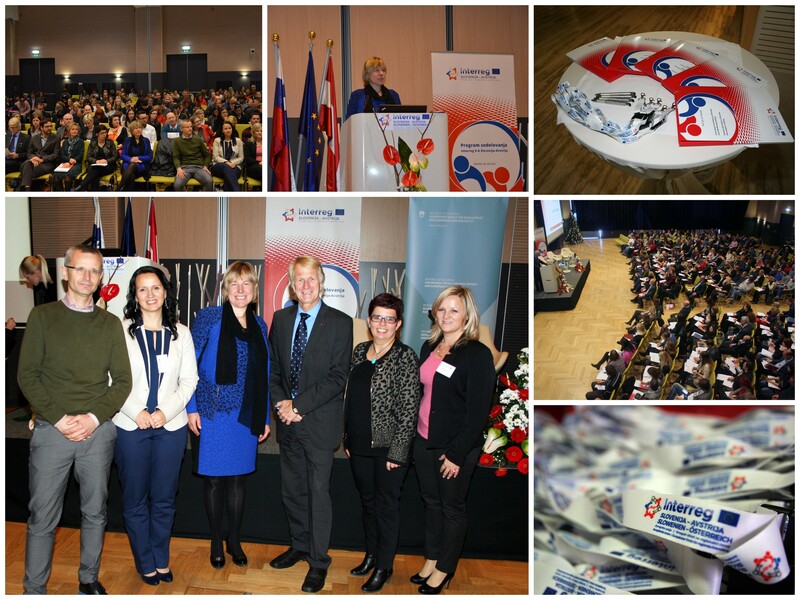 In the second part of the event, programme manager Laura Lajh Rauter, presented the Cooperation Programme Interreg V-A Slovenia-Austria in the period 2014-2020. The Head of the Cross-border programmes management division and at the same time Deputy Head of the Managing Authority, Dimitrij Pur, outlined the differences between the programme periods 2014-2020 and 2007-2013. Mojca Trafela, Head of the Joint Secretariat, then provided the first information about the Open Call. The Call in the frame of the programme will be published on 18 December 2015. The workshops for applicants are foreseen in January 2016. The first deadline for submitting project proposals is 12 February 2016. In the frame of the event, the slogan of the programme was introduced. The winner of the slogan competition, Ksenija Skela, submitted the winning proposal “For a better future” already in September 2015 to the Joint Secretariat. The event concluded with the presentation of two successfully implemented projects from the period 2007-2013. Mag. Suzana Fajmut Štrucl and Mag. Gerald Hartmann were sharing their experience with the implementation of the project Geopark, while Dipl. Ing. Dr. Gerald Steinbauer presented a rescue robot, his experience and proposals for improvements and gave the potential applicants among the audience practical advice based on the experience with the project TEDUSAR. The event was attended by almost 400 people, keynote speakers from both countries, programme partners and interested applicants from the programme area. The programme of the event was enriched by music pieces by Manca Knez on the lyre, accompanied by the singers Špela Cehnar and Valentina Reberšak as well as the performances of the TRIO ALPEHA from Šmihel/St. Michael in Carinthia. 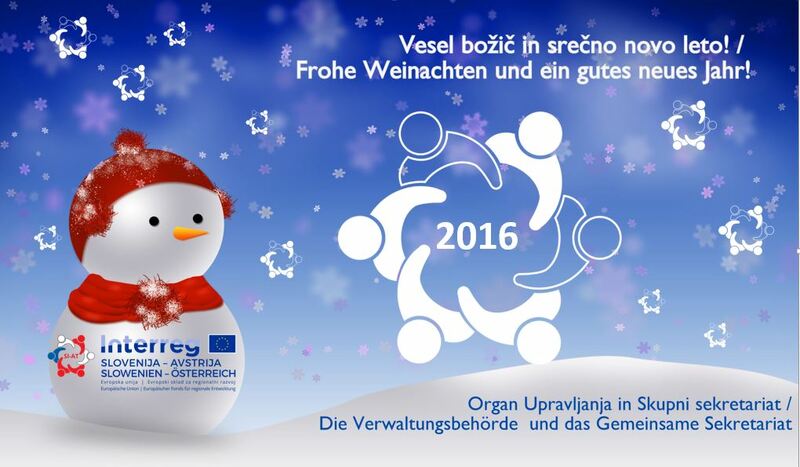 or the presentations in Slovene language, please see our Slovenian part of the website. For the presentations in German language, please see our German part of the website.